There are all kinds of garage door systems and each one of them requires good servicing. Central Garage Door Repair Houston is available for local services and can professionally handle all requests. We meet the highest industry standards and take exceptional care of all customers. You can count on our quick assistance when you need repairs and arrange any routine service or installation with us. With experience in all garage doors & openers, their potential problems and the best solutions, our company is your ticket out of the most difficult situations. Whether you plan to attend the Bayou City Art Festival or the Houston Auto Show, you can't let overhead door problems get in your way. Always remember that help is a call away. You call us and a tech comes out to fix problems. Do you want new sectional doors? Need to urgently replace the Genie or Chamberlain opener? Call us for any service, all brands, and each and every type of door. There isn't a thing we cannot do for you. Just call us and tell us what your needs are. A garage door service expert will help in no time. When you need repairs, the pro arrives prepared to troubleshoot, fix up problems, make adjustments, and replace parts. Did the cable snap? Is your garage door sagging? Is the door stuck? Do you want to fix roll up door noises? Give us a call and a tech will address your concerns on the double. From garage door springs and cables to openers and tracks, any part of any door can be fixed or replaced. Isn't it helpful to have one company to handle all your service needs? That's us. 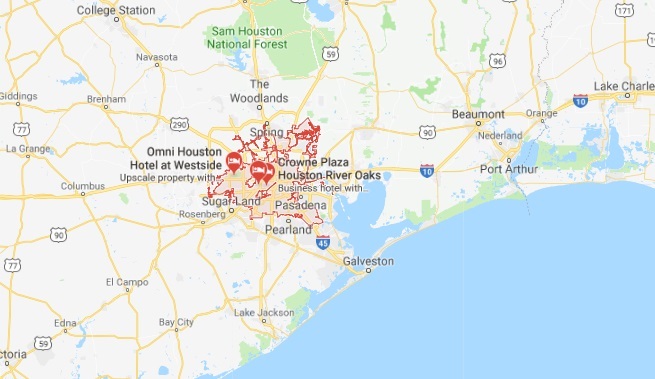 When you call us, a Houston garage door repair expert comes out to take care of your requests. The assistance of our Garage Door Repair Houston company doesn't stop here. 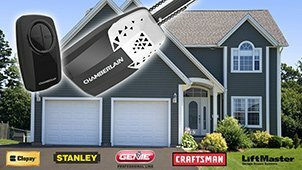 Need advice before choosing new garage doors? Do you want to convert yours? We won't only set up the service needed but send out a pro to give you the information you need to take decisions, evaluate a situation, provide quotes, and assist you in any way possible. Keeping your garage doors safe and for long is important to you and a priority to us. Call us to arrange your services.